Everybody’s Coffee is a dedicated customer of the Aeropress. 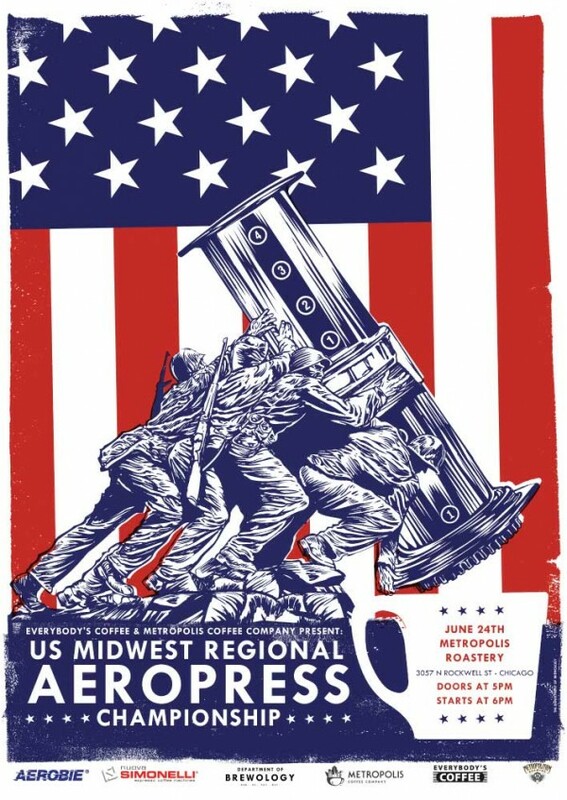 We have even hosted the Midwest Aeropress Championship! 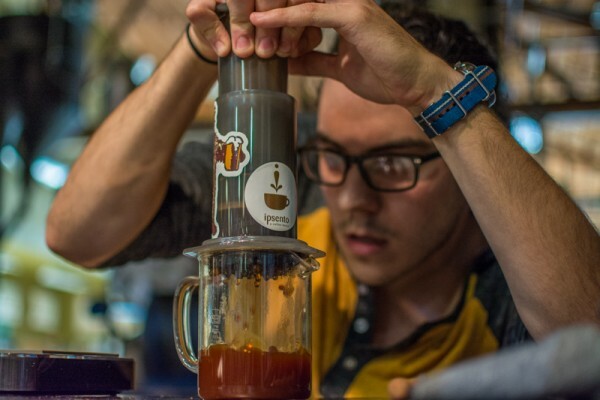 We love to talk about it, so come in and ask us about the benefits of using an Aeropress. 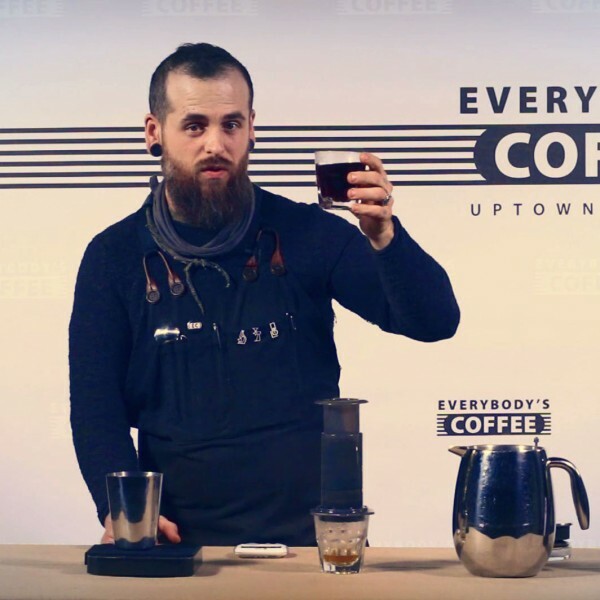 Josh from Everybody's Coffee developed this method of using an Aeropress for the Midwest Regional Aeropress Competition in Chicago. 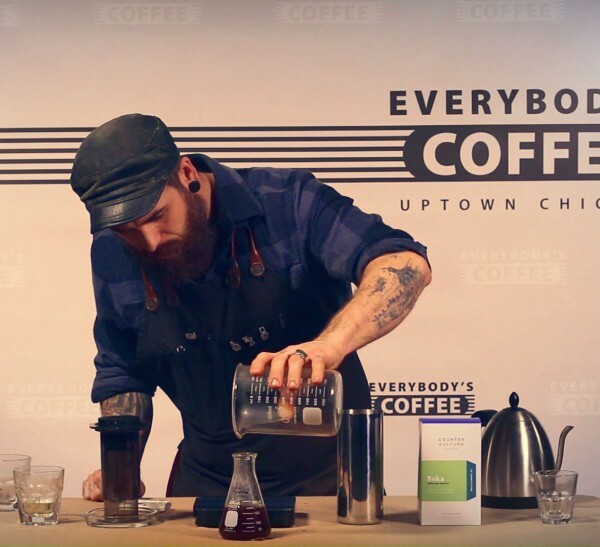 Josh from Everybody's Coffee demonstrates this advanced technique of using the Areopress as a siphon to make a smooth contact between the water and coffee grounds. 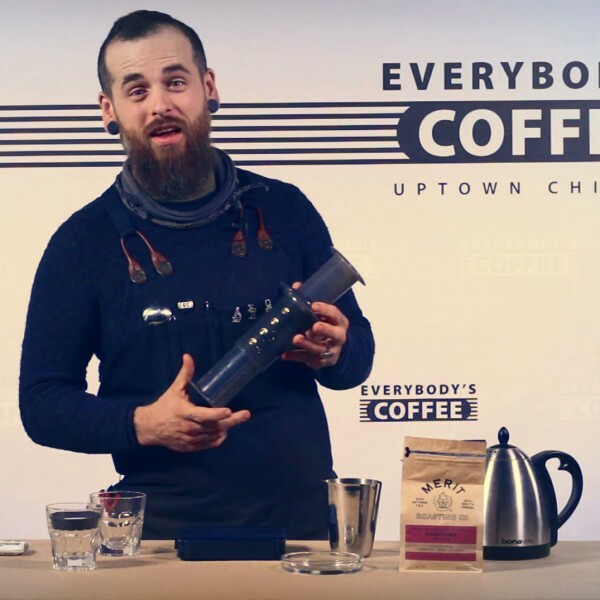 Josh from Everybody's Coffee demonstrates a unique way to use your Aeropress by using two plungers to create a seal and then shaking you grounds and hot water. 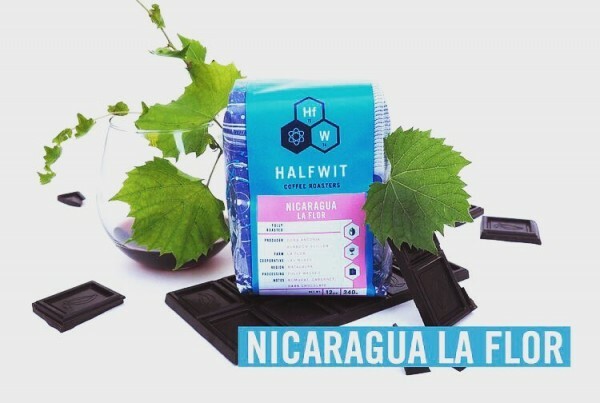 Midwest Aeropress Championship Wrap Up!